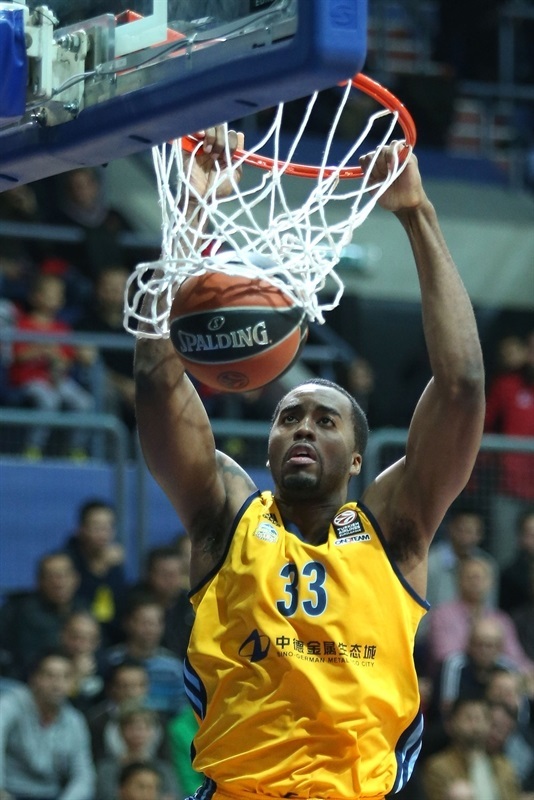 ALBA Berlin was too strong inside and rode the strength of Jamel Mclean and Leon Radosevic to a 67-80 road win over Cedevita Zagreb at Drazen Petrovic Basketball Center on Friday. The visitors made 28 of 41 two-point shots (68.3%) with the two big men combining for 34 points with just 4 missed shots. ALBA moved into fourth place in Group B with a 2-3 record at the midway point of the regular season, while Cedevita dropped to 1-4. McLean tallied 20 points and 3 steals to lead the winners, while Radosevic scored 14. Alex Renfroe added 12 points, Reggie Redding flirted with a triple double with 10 points, 7 rebounds and 8 assists and Niels Giffey also scored 10. Tomislav Zubcic drained three early three pointers as the hosts took a 25-21 lead after one quarter, but Giffey heated up in the second for ALBA to storm ahead 35-42 at halftime. The grew to 14 in the third quarter and though Cedevita rallied to within 7 in the fourth, big plays by McLean and Renfroe helped seal the victory. 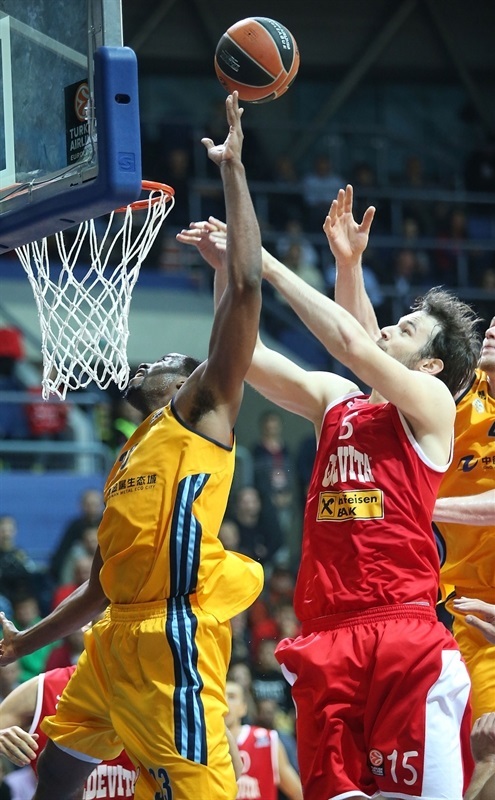 Roko Ukic paced Cedevita with 15 points and Zubcic finished with 13. The game started with several fruitless trips downcourt for each team before McLean got the ball where he wanted it for a slam. 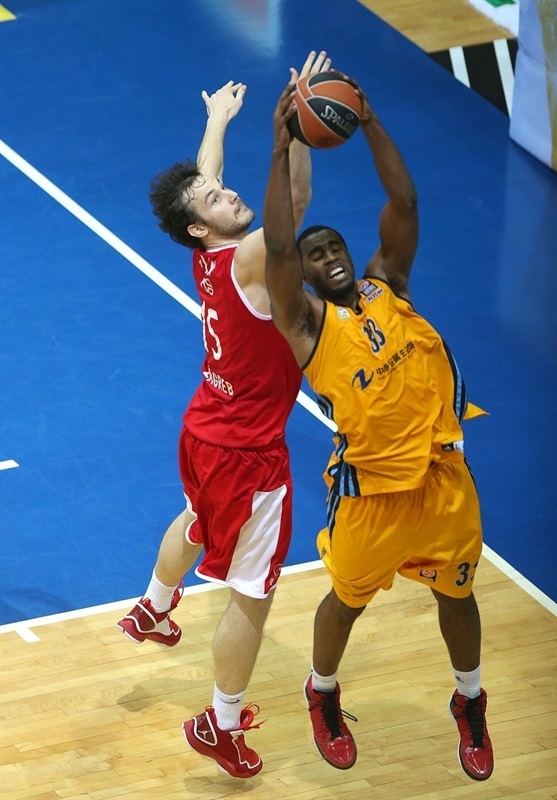 Redding aslo scored down low before Nemanja Gordic got Cedevita on the scoreboard with a three-pointer. Radosevic added a long jumper for the visitors and Roko Ukic got going from the line. Giffey hit a three from the corner to give ALBA a 5-9 advantage. Mario Delas answered quickly with a left layup, but Redding’s floater kept ALBA on top. Gordic used a nifty move inside to score for the hosts, while Jonas Wohlfarth responded with a spin move. 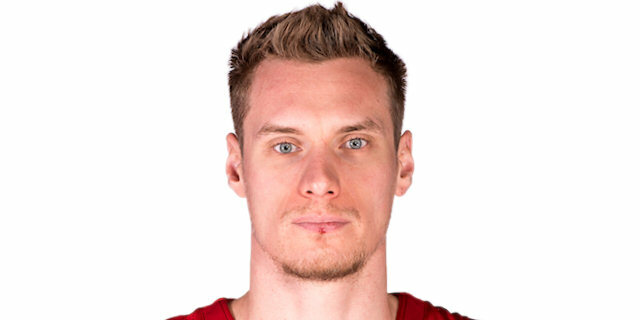 Miro Bilan sank free throws and a baseline jumper, Cedevita was within 13-14. Zubcic put the hosts in front with a three only to see Redding drill a jumper and McLean dunk to make it 16-19. Zubcic’s second triple tied the score. Zubcic connected a third time from behind the arc. McLean responded with a big dunk, but Marko Arapovic was fouled on the first-quarter buzzer and made 2 free throws for a 25-21 Cedevita lead. 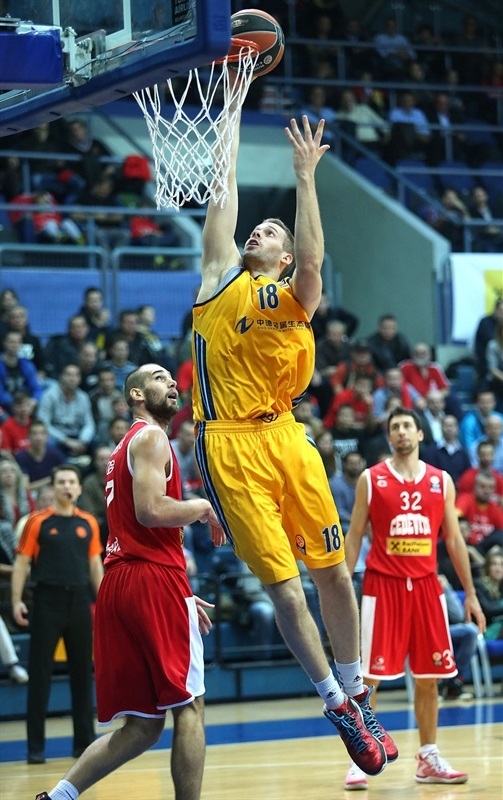 Radosevic muscled his way inside before Alex King and Ukic traded threes. 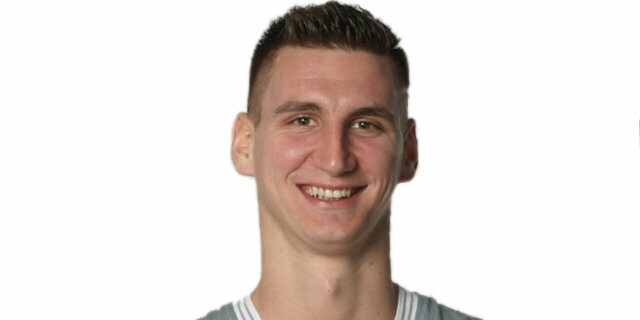 Radosevic tied the game at 28-28 with an offensive rebound and two-handed slam. 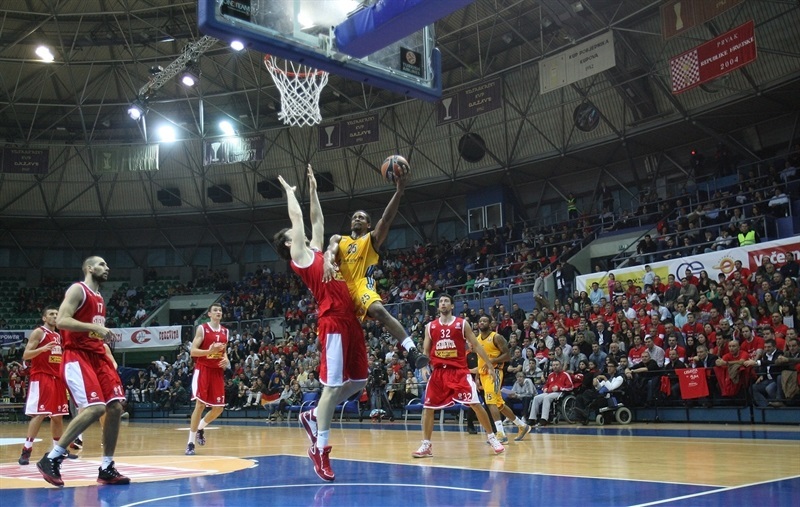 Zubcic scored his first basket that wasn’t a three and Cliff Hammonds added a layup for ALBA to keep the teams square. Giffey sank a second-chance jumper only to see Ivan Ramljak put the hosts ahead with a triple. But after Karlo Zganc missed twice from the line, ALBA capitalized with transition scores from Radosevic and Giffey to lead 33-36. Mario Delas fouled Akeem Vargas on the break and was called for an unsportsmanlike foul. Will foul trouble plaguing ALBA at forward, teenage prospect Moritz Wagner came in for his Euroleague debut. Vargas and McLean combined to go 1 for 4 from the line to make it 35-39. Giffey buried a three give ALBA a 35-42 halftime advantage. Fran Pilepic scored the first points of the second half before McLean dunked again. Cliff Hammonds netted a three to give ALBA its first double-digit lead, 37-47. Gordic attacked the basket on the ensuing play, but the powerful McLean responded with a reverse layup. Hammonds took a rebound coast to coast for a layup and a 12-point advantage. Ukic sank a leaner and Mario Delas scored with a put-back to awaken the crowd at 43-51. 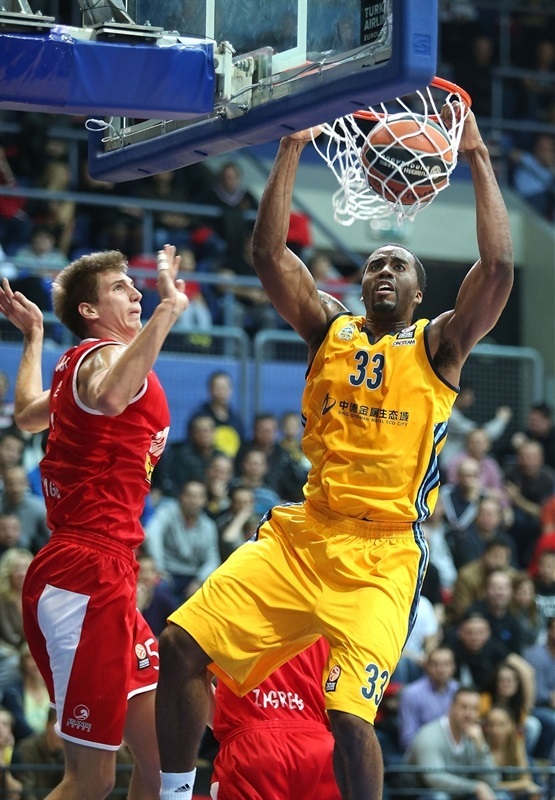 Alex Renfroe darted through the Cedevita defense for a nifty layup just before the shot clock sounded. Radosevic added the next 4 points for a 14-point ALBA advantage. Ukic grabbed an offensive rebound, scored and was fouled. Renfroe silnced the crowd by taking an alley-oop pass from Redding and slamming it home. Ukic’s layup didn’t slow the visitors; Redding sank a mid-range jumper. Ante Delas’s triple ended the quarter at 50-61. The bwin Euroleague Fantasy Challenge masterpiece – offensive rebound, basket, foul drawn and free throw made – from McLean kept ALBA cruising. Free throws from Bilan and Ukic closed the gap to 54-64. 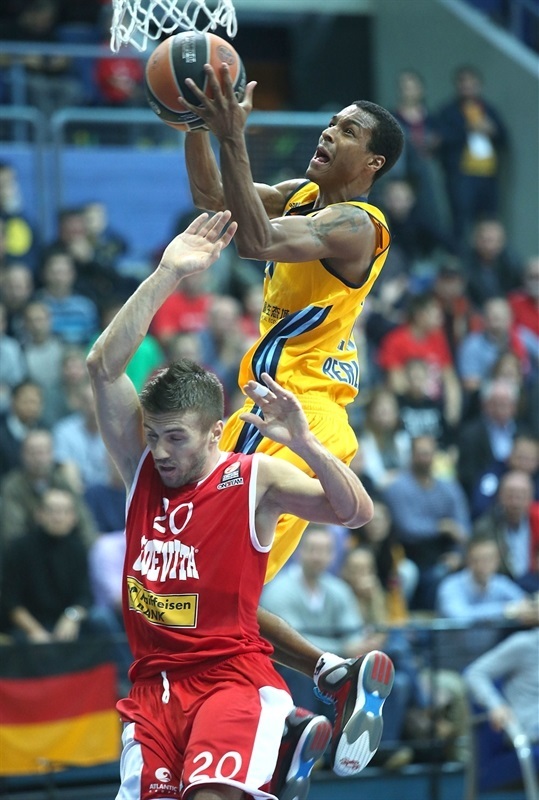 Hammonds carved up the Cedevita defense for a layup and foul. The hosts refused to lie down. Ramljak scored and Ante Delas sank 3 free throws to claw within 59-66. McLean muscled his way to a basket-plus-foul. Zubcic responded with a score on the offensive glass. Renfroe drained a three, but Gordic’s bank shot made it 63-71. Renfroe connected on another triple as time started to run out for Cedevita. Bilan banked in a shot only to see Radosevic hit a jumper. The fans thanked their side for a great effort as the final minute slipped away. McLean provided one last highlighted with a steal and slam as ALBA claimed a big road win. "I said before the game that ALBA plays very aggressive on defense and you saw that tonight. We played with two playmakers at the same time and that helped us in some moments, but we had a lot of problems. They build a wall in defense, which led to our turnovers. They shot 80 percent from the field in the first half and this can't happen if you want to win. We decided to play zone defense in the fourth quarter and that looked good, but we couldn't score on the other side of the court." 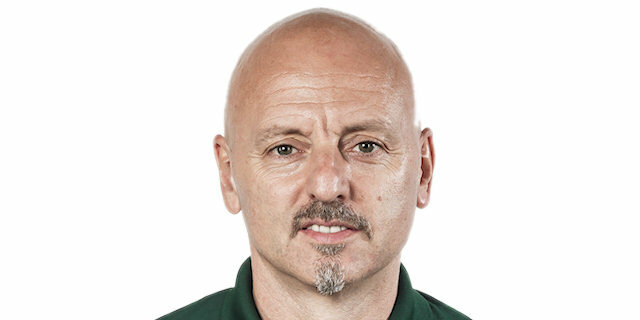 "Defensively we had a very good presentation. This is a defensively-orientated team. We did a great job stopping their key players. We completely deserve this win. I’m happy with the contribution of each guy. Everybody gave us something. The bench was working. Our ambition is growing." "They played much more aggressive than us and we didn't adapt well to their defense. Our fans were great tonight and I am sorry we lost this game, but we must move on and keep fighting." "It was a tough game, especially for me because this was my first game in Zagreb since I left Cibona. 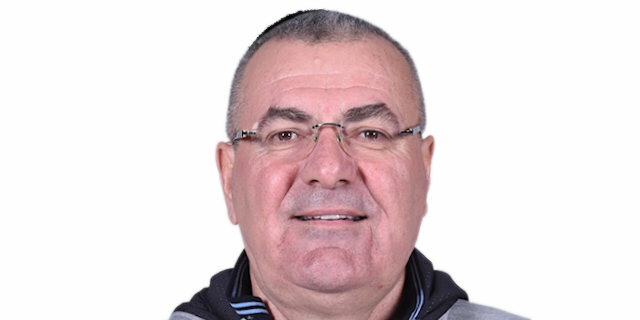 We missed Banic, so our centers had to play more minutes, but we played smart from the start and we deserved this win."